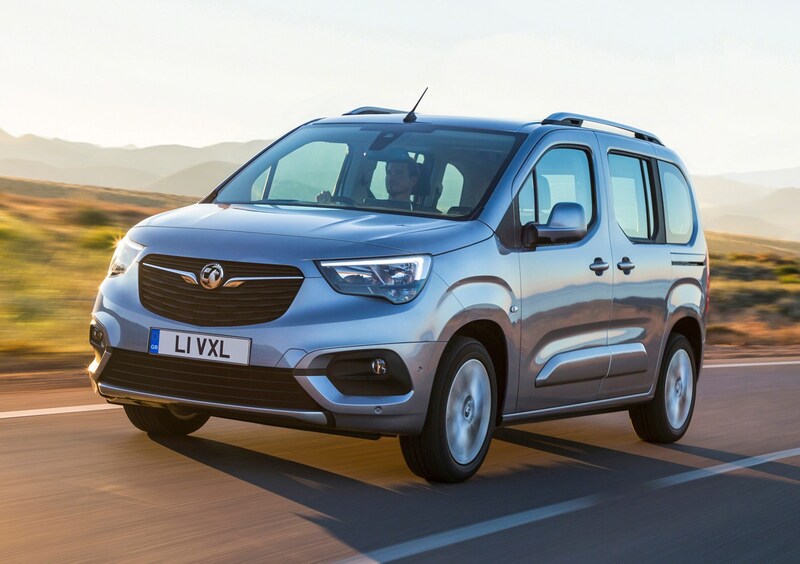 Which Vauxhall Combo Life is best for me? 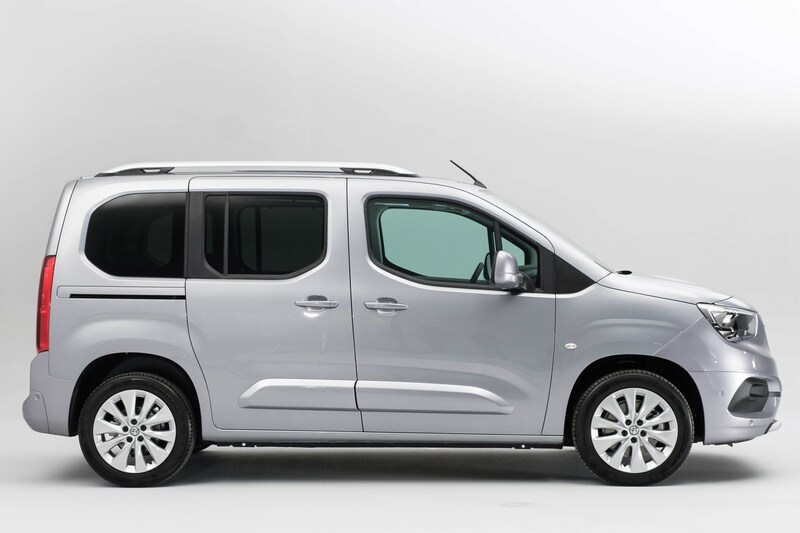 The 130ps diesel powered Combo Life offers the best balance of power and economy in reality, however appealing the petrol may look on paper. 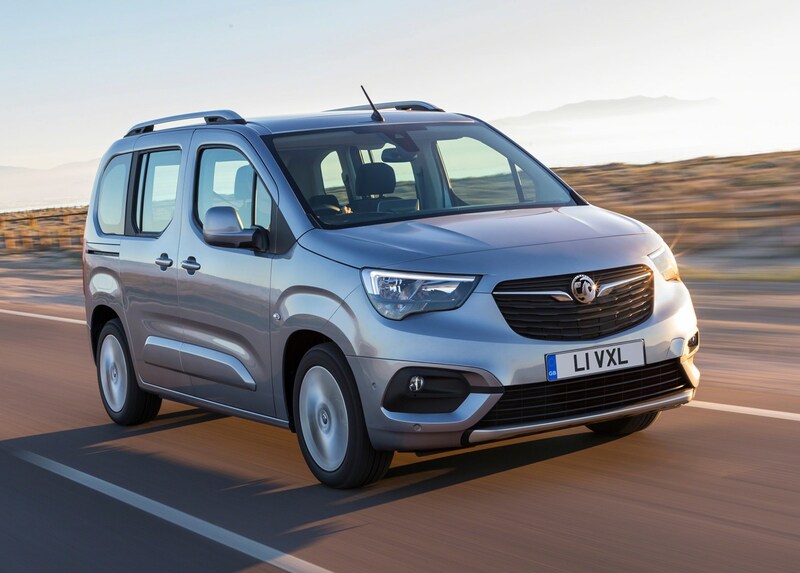 This is Vauxhall’s first car in this particular market in more than 30 years and while it’ll be looking to sell as many Combo Life models as possible, it doesn’t have lofty sales targets. 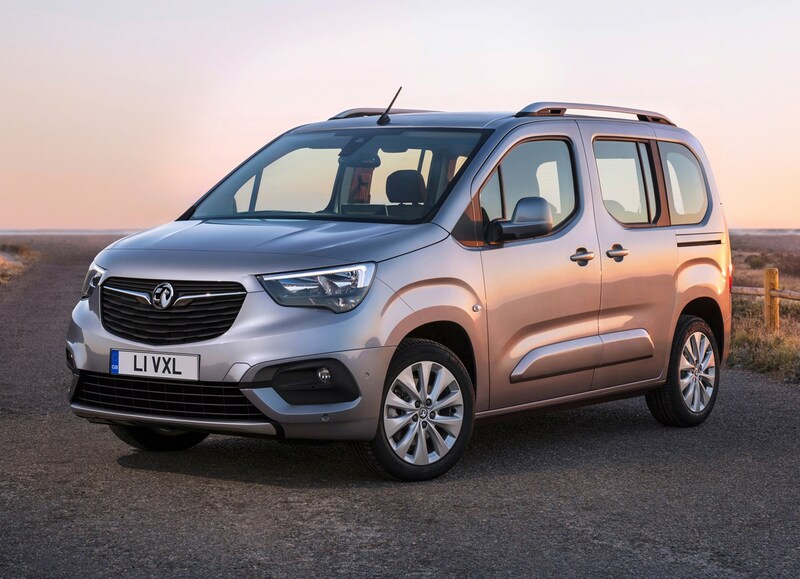 All of this means while your local dealer will be pleased to sell you one, discounts may well be hard to find, and you could face a wait while your car is ordered, rather than simply driven off the boat. 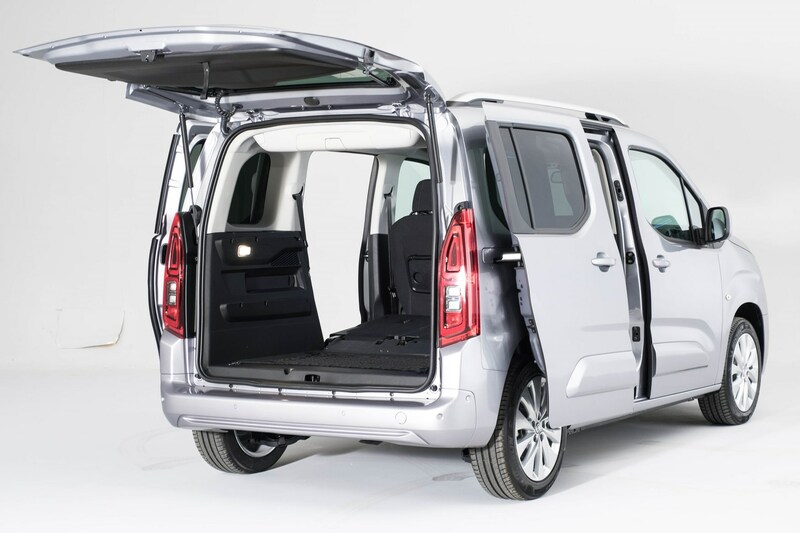 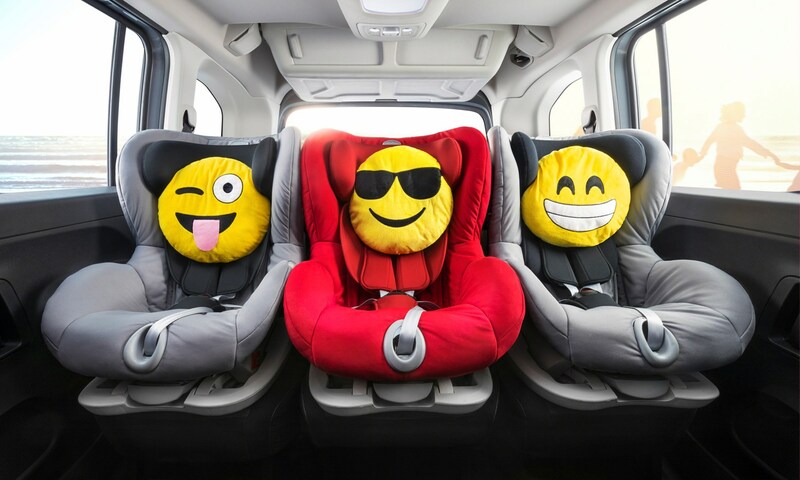 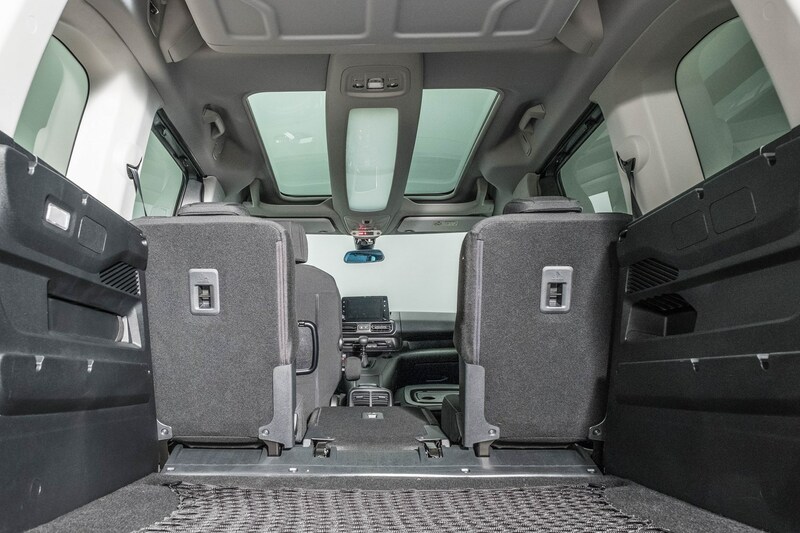 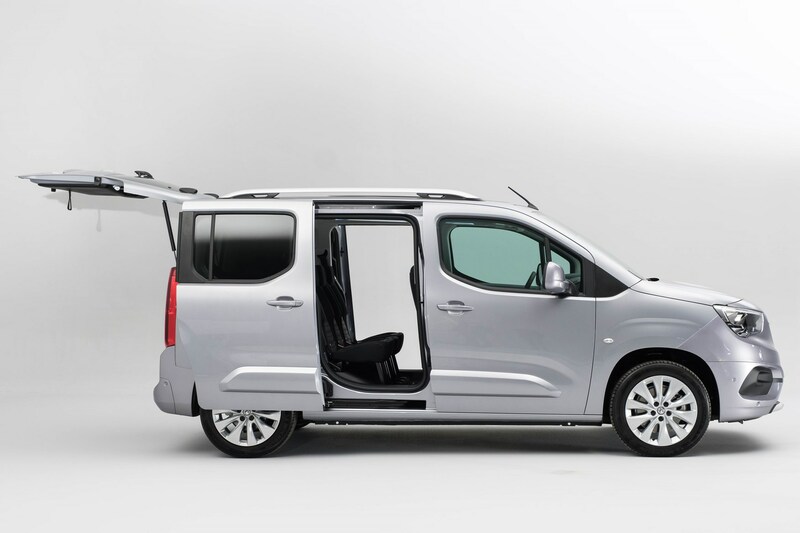 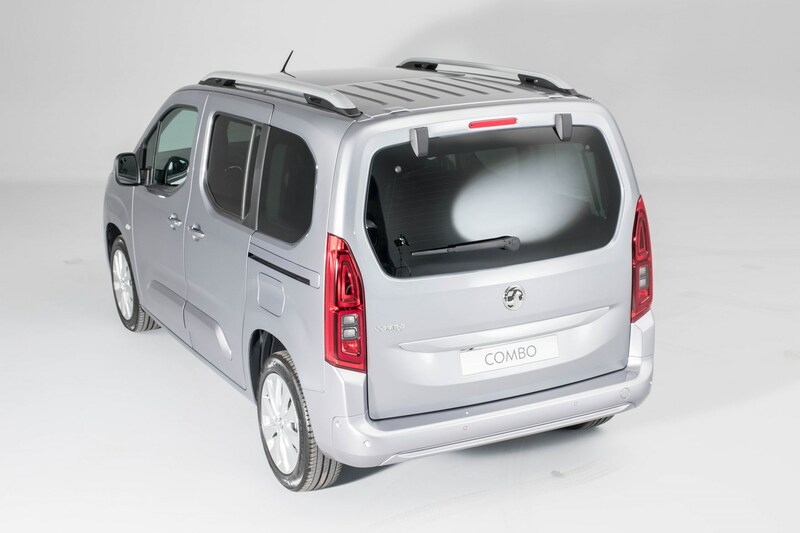 A used Vauxhall Combo Life is likely to have had a fairly demanding time given it’s practical nature, but when they start appearing on the market you could be in for a good deal. 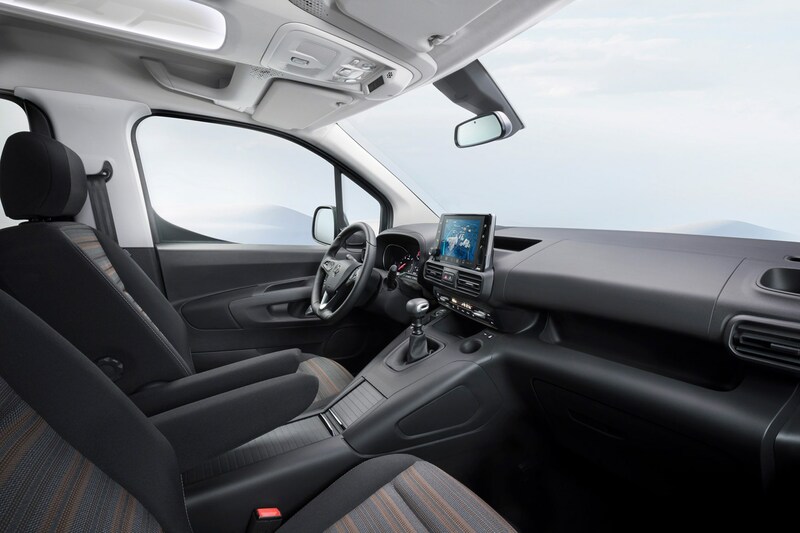 The same advice as always stands here – keep a big file of any paperwork linked to your car and make sure you get a decent set of pictures taken to show it off in the best light.